Wrapping up the somewhat sluggish spring Sedona real estate season, the general sense of among Sedona Realtors here is that it’s been unremarkable, yet stable. 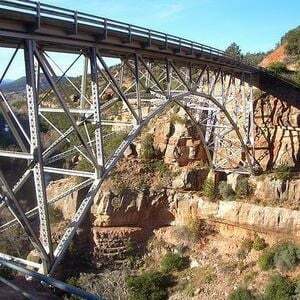 Overall, sales of single family Sedona homes have been roughly 9% off 2014’s relatively slow pace. 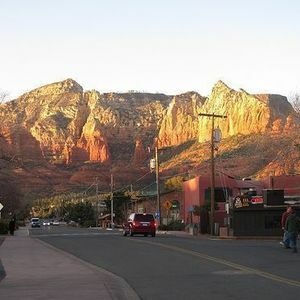 Sedona real estate prices are up rather modestly since then – about 3%, on average, for Selling Price per Square Foot. Presently that’s in the neighborhood of $216. And, Sedona homes have been sitting considerably longer than last year. Cumulative Days-on-Market is averaging nine months. On the positive side, though, the continued dearth of foreclosures and short-sales is indicative of the Sedona real estate market’s underlying health. Currently 97% of homes sales are Non-distressed, versus 95% last year and 57% back in 2010. Those Non-distressed homes are selling, on average, for 96% of their final list price. 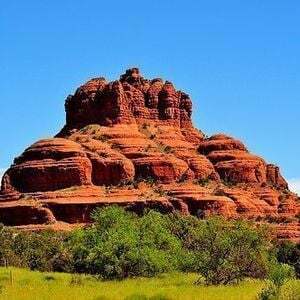 Beyond that, however, there are two bright spots, one on either end of the Sedona housing market, Luxury Homes and Condo/Townhomes, that are outshining the general Sedona real estate market. Both 2013 and 2014 were exceptionally strong for Sedona luxury homes over a million dollars compared with the years since 2007. 2013 saw 31 such sales and 2014, 32. This year the pace is a bit ahead of last year in both numbers of sales and price. The Average Price per Square Foot Sedona luxury homes was $326 in 2014; currently we’re at $330. In both this year and last, the Sale-to-List Price Ratio is 94%, well up from 2011 when it was 88%. 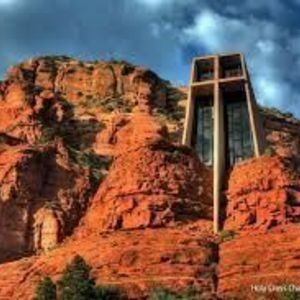 The only negative news for Sedona luxury real estate sellers is the nearly 100 day increase in Cumulative Days-on-Market for the 2014 Solds to 444 days. Although there are, absolutely, some luxury homes in the Sedona Condo-Townhome Sector, the Median Recorded Selling Price of Solds there just broke through the $300,000 barrier for the first time since 2007. Sales have been relatively brisk – about 10% over 2014. And, the Average Price per Square Foot is up roughly 5% to $201, a number we haven’t seen since 2009. 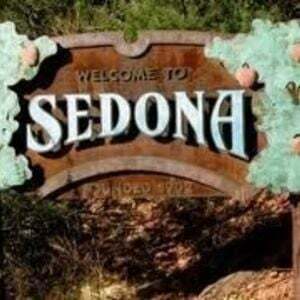 Then, again, as noted in other Sedona real estate sectors, Days-on-Market for Solds has increased 24% to 217. But, they are selling, on average, for 97% of the ultimate list price. All-in-all, Sedona Condos and Townhomes are doing well. For home sellers in all Sedona real estate sectors, the Days-on-Market figures mean that patience is a requisite virtue these days. Unless you’re willing to trim your price significantly, you’re likely to be residing with us considerably longer than you may have intended. Attractive, well-priced homes still do move quickly. If You need to move quickly, consider a more aggressive price. 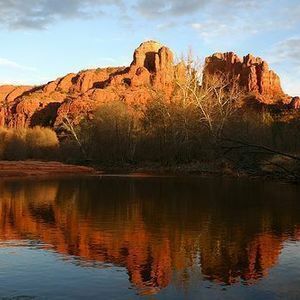 For home buyers, now remains an ideal time to take advantage of the lull in the Sedona real estate market. 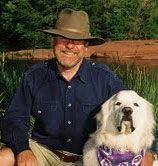 I, unequivocally, have no doubt that, in the long run, Sedona real estate prices will hit the stratosphere as our supply of real estate dwindles. Buying now will make you feel like a genius in the years ahead. Just choosing to live in Sedona means you’re smarter anyway.